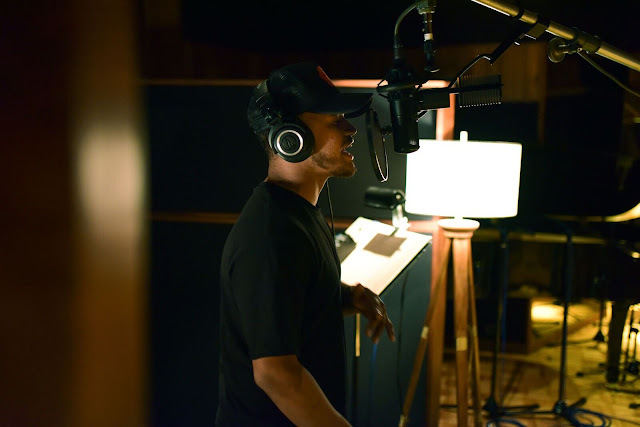 Passion, hard work and honesty are three things every rising hip-hop artist must have to succeed. 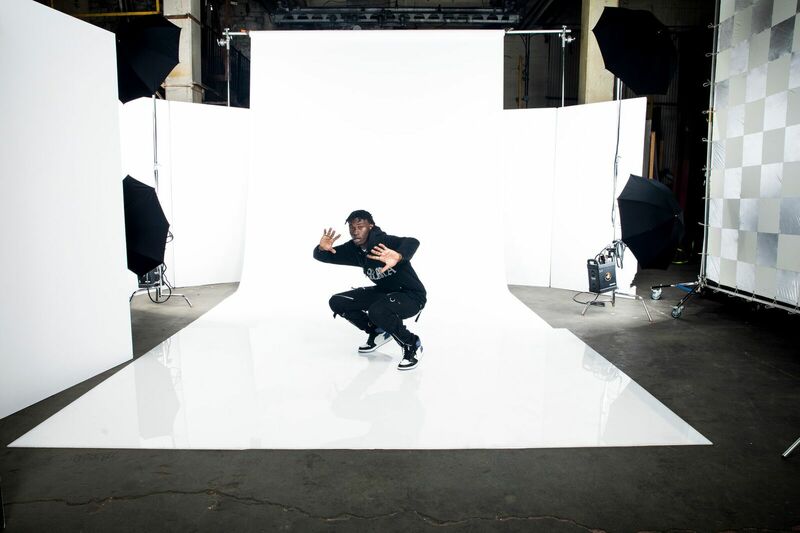 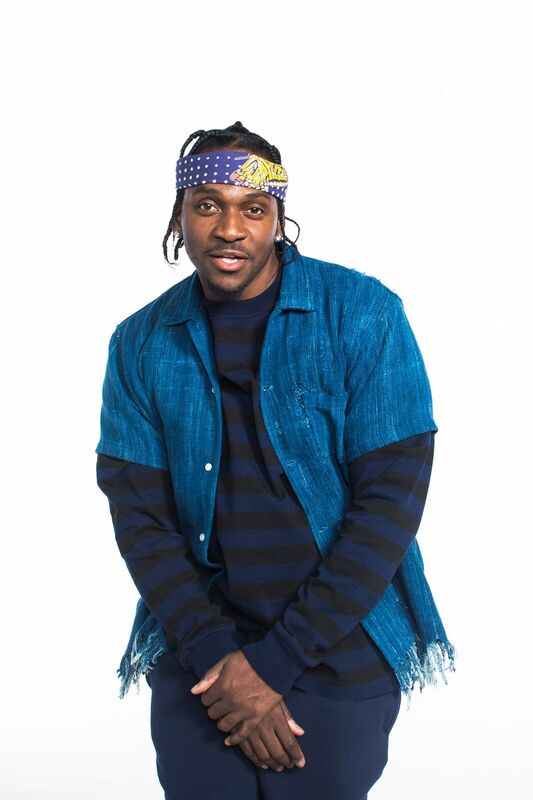 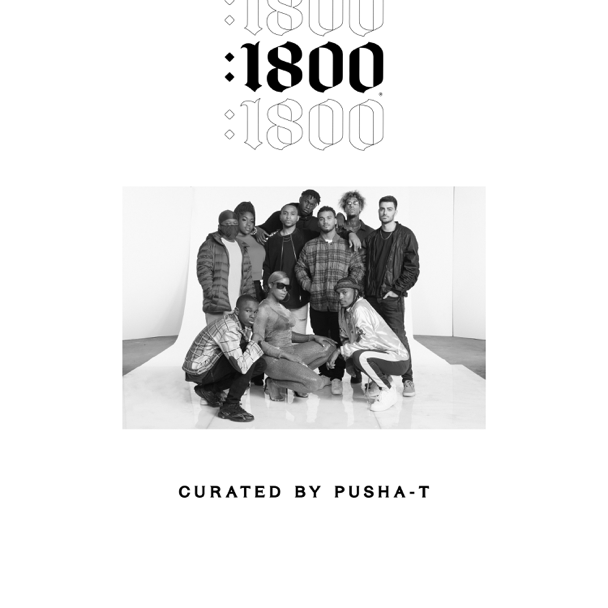 Today, 1800® Tequila and hip-hop legend Pusha-T have partnered to find 10 aspiring hip-hop artists with those values to launch 1800 Seconds (:1800), a new recording and artist discovery platform that gives unsigned artists a chance to write and release one new three-minute track with the full production and marketing support of a record label. 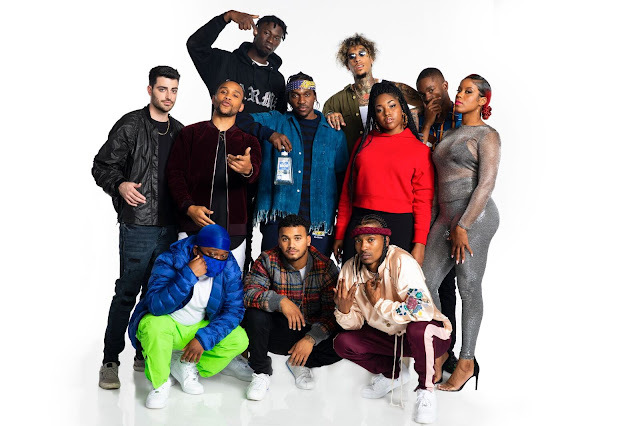 1800 Seconds intends to seek out new sounds within hip-hop and support 10 on-the-rise artists to release music on a national scale. 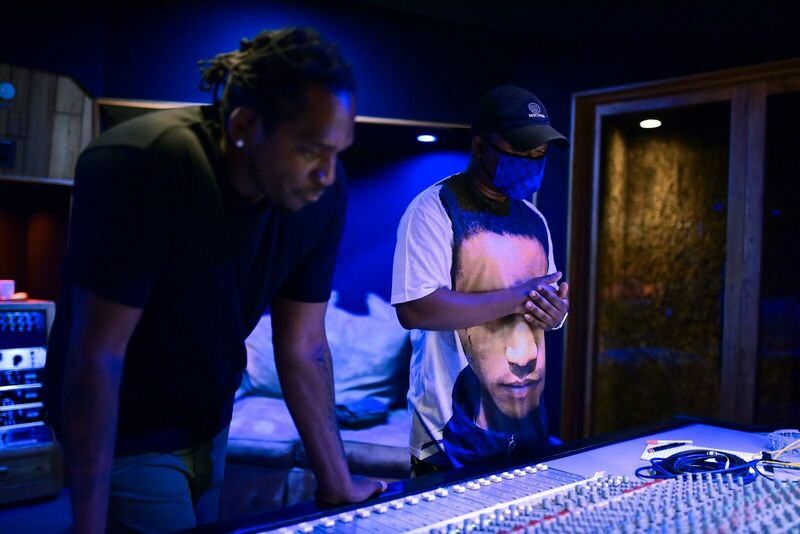 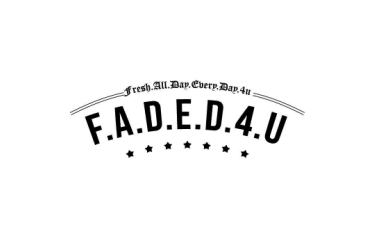 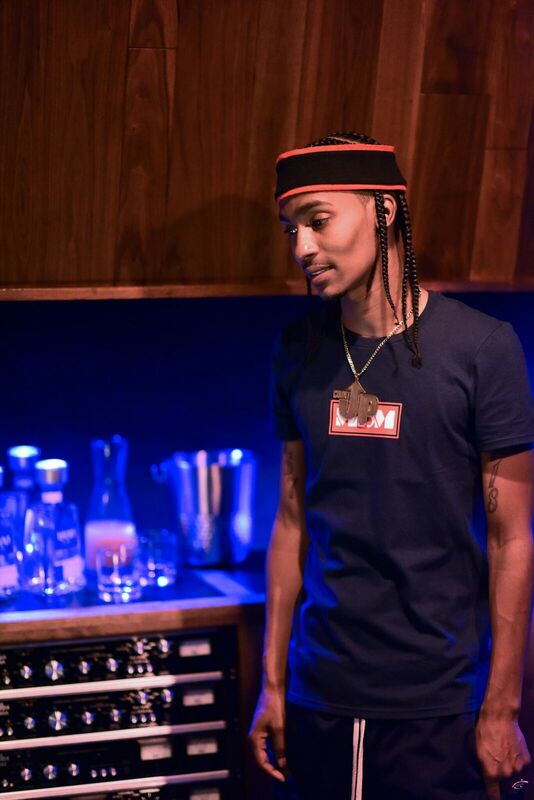 Each artist was handpicked by Pusha-T and given the opportunity by 1800 Tequila to record one three-minute track to present his/her unique sound to the world. 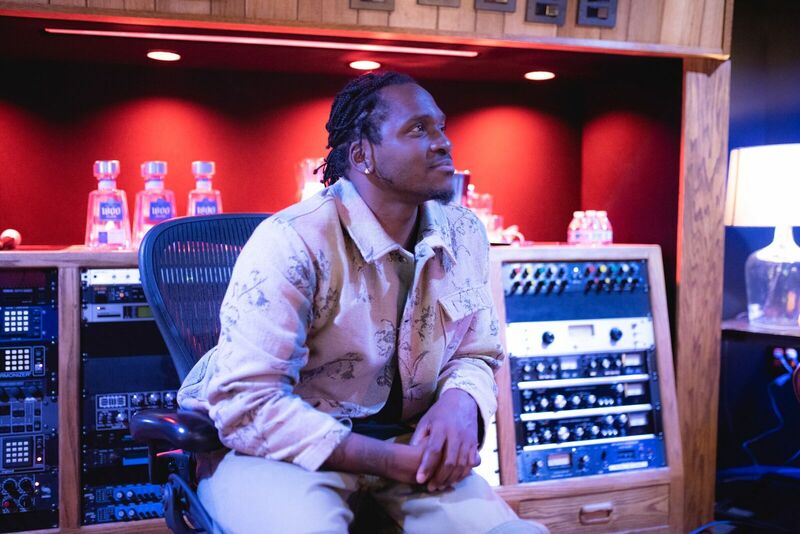 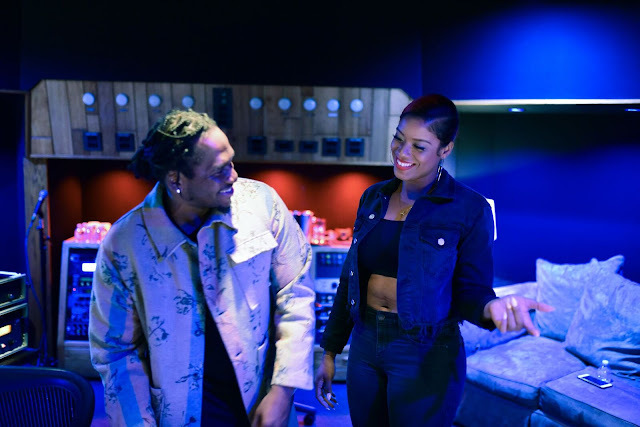 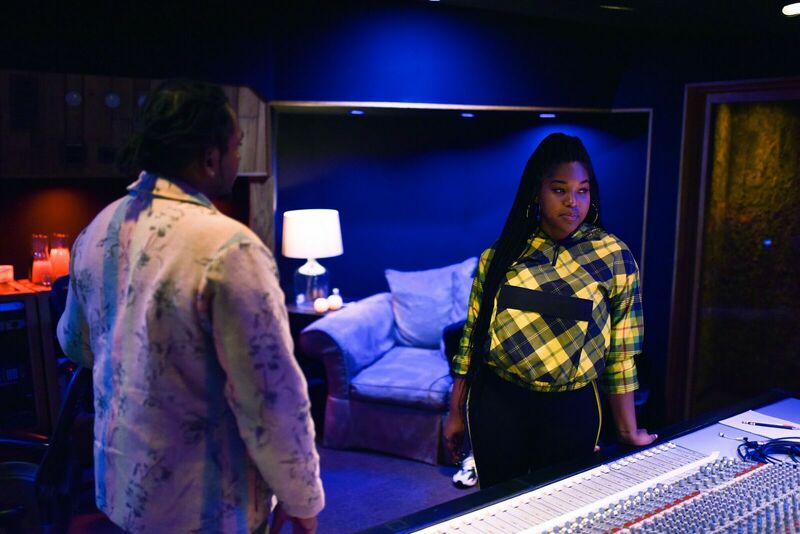 Under Pusha-T’s curation, the 1800 Seconds music platform produced a 30-minute compilation album featuring 10 new tracks, to be released through major streaming sites today. 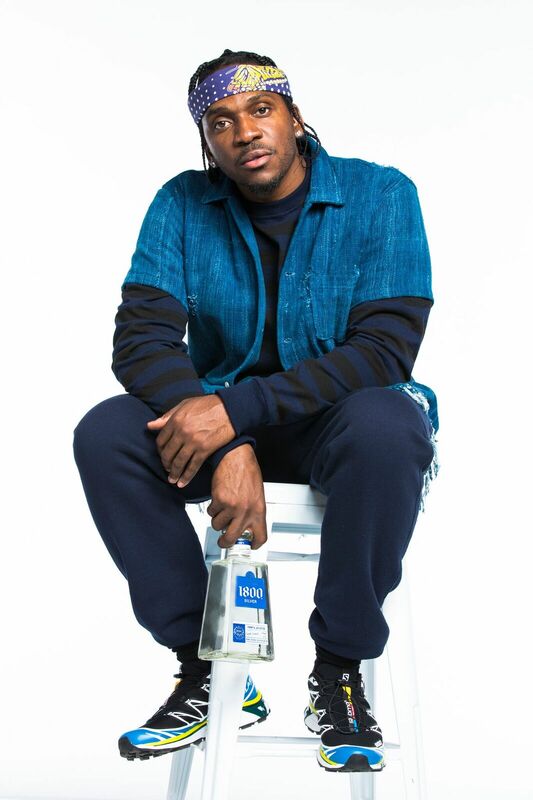 Currently President of G.O.O.D Music, Pusha-T is an inspiration to a new generation of artists and was chosen as the inaugural curator of this new music program from 1800 Tequila. 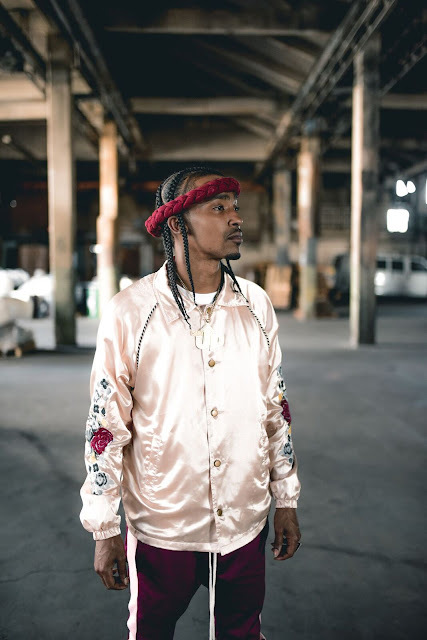 Growing up in the fertile Virginia Beach hip-hop scene, he formed platinum-selling rap duo Clipse as a teenager, learning from pioneers Timbaland and The Neptunes’ Pharrell Williams and Chad Hugo. After more than 15 years as a major recording artist and coming off the success of his third studio album Daytona, the verified titan of hip-hop is pushing culture forward by supporting new talent. 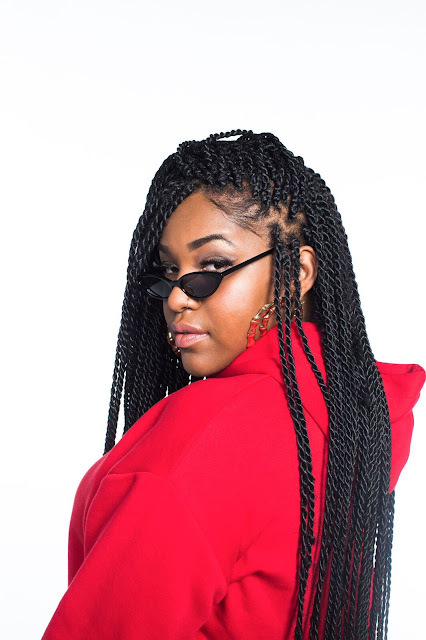 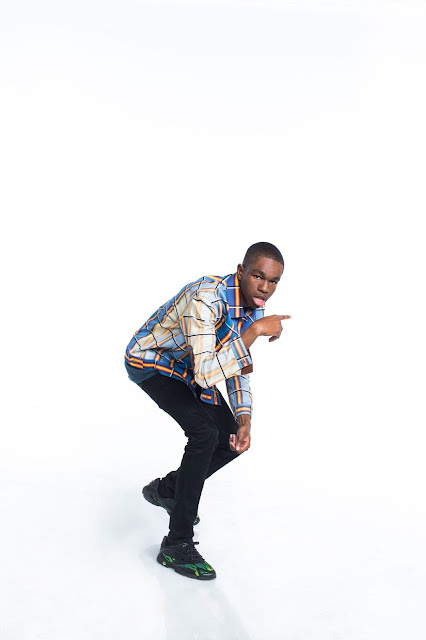 “The 1800 Seconds platform is a time for me to connect on an executive and mentor level and push the next generation of creatives in music forward. 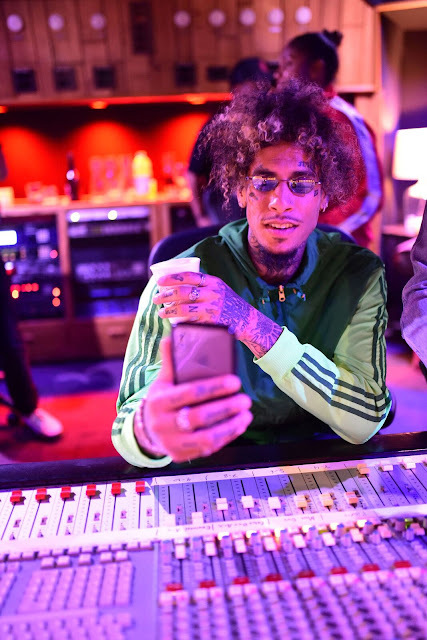 Making it in hip-hop is hard—the only things you can control are the creativity and yourself—and new artists on the rise will strive when they know who they are and what they want. 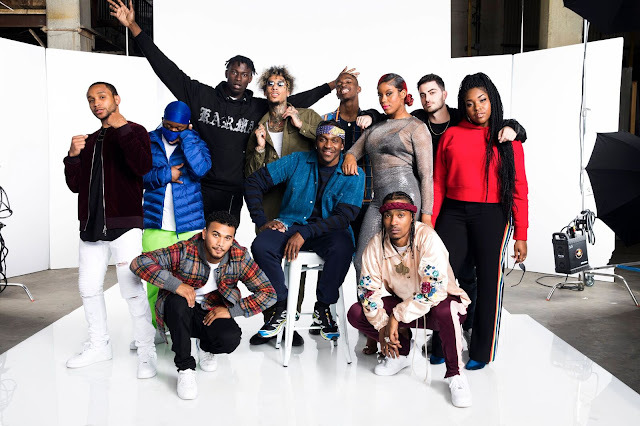 Hip-hop is all about staying connected to culture, being inspired by what’s happening on the streets and translating that to your audience. 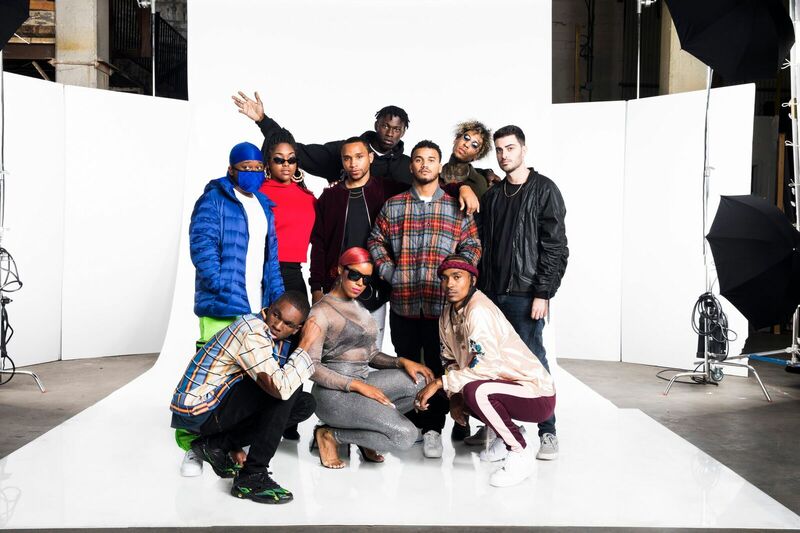 The new 1800 Seconds compilation does just that, and I was excited to perform alongside all 10 talented artists in New York City before the music gets released on December 7. Then the real test begins,” says Pusha-T.
1800 Seconds continues the contribution and support that 1800 Tequila has given to hip-hop culture over the years with programs including “The Refined Player” series and “Back to the Block” series.